Starting out as a little more than a series of slowed-down D&B and garage records, dubstep quickly found itself through the riddims of early inventors and proto-dubstep producers like Horsepower Productions, Zed Bias and EL B. The early productions were defined by a pronounced dub reggae element, half-time percussion and just the faintest hint of grime and jungle influences. Labels such as Tempa, Dub Police, and Big Apple were the outlets for these space-age sounds and FWD>> and DMZ was its playgrounds. Outside of London (specifically the South East), Bristol was another key contributor to the sound. there, artists like Appleblim and Shackleton furthered the sound with the city's rich history of bass music and Caribbean culture. The sound then quickly picked up techier elements as the sound spread, before ultimately finding itself on American shores in around 2008... And we all know what happened there. Still, if you take the period from around '99 to '07, dubstep was an inspiring and wholly original sound. Whether you first heard dubstep at Plastic People or a niche club night in a northern city, its impact was the same. For many of us, we'd grown up listening to older siblings and cousins talking about the first time they heard acid house and thinking it had come from space. With dubstep, we finally got that moment. Dubstep at its finest sounded like nothing else that had come before it. It was minimal, spacious and yet overpowering with its vast walls of low-end thump. Sure, dubstep's runaway success in the hands of newcomers would ultimately be the downfall of the sound, but you have to admit: it was pretty cool to hear "Anti War Dub" in Children Of Men. Sadly, a lot of this stuff never made it to Spotify, which makes this list a little difficult. DMZ's above-mentioned "Anti War Dub" is by far and away the most glaring absence from this list. Huge chunks of Benga's discography and much of the DMZ label catalogue are also sadly absent from Spotify's database. So, if you see anything we've neglected to include—that's probably why. 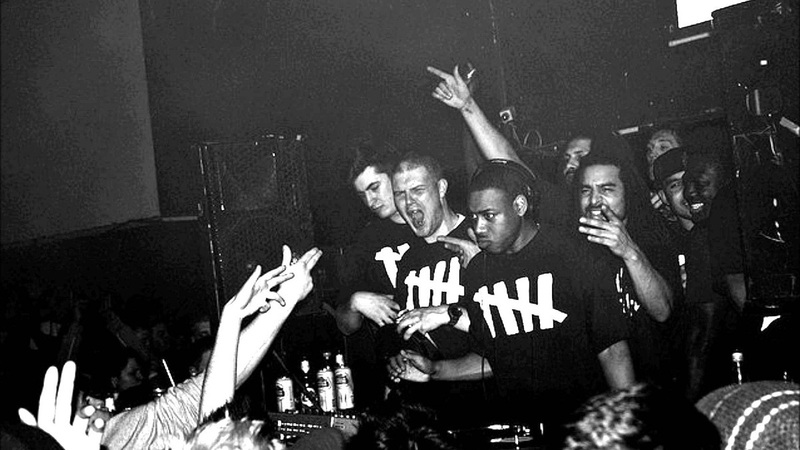 Anyway, let's relive some of those classic moments courtesy of Mala, Coki, Loefah and the gang.